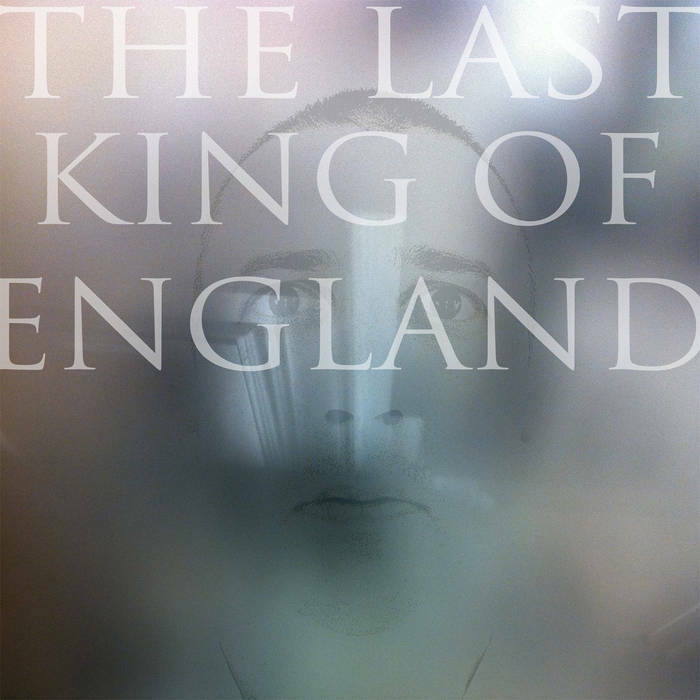 He is blessed with a name that befits royal appointment and sure enough Carta member Sacha Alessandro Marcello Berardinelli Galvagna anoints himself The Last King Of England for his first solo album. This project has been described as a sister album of sorts to Carta’s own ‘The Faults Follow’ and there are definite parallel’s with that band’s penchant for elegant misery. Galvagna begins with the morose ‘Heartache’, calling to mind Piano Magic’s early career and even more so when made complete with the bleakest of lyrics (“I didn’t want to disappoint you. Again and again and again”). Set to a ticking clock rhythm, ‘Cassette’ takes the eeriness to another dark recess of arcane gloom and what comes after does little to disrupt the slow-paced melancholy. Yet there are delights to behold throughout even if some of the shorter tracks have a “blink and you’ll miss it” approach. ‘Sink The Ships’ is arranged like a sea shanty, complete with disorientating, queasy qualities and a similarly wonky ‘Englishness’ is propelled by steady percussion, chimes and a growing sense of unease. Futhermore, hypnotic instrumental ‘5,000 Miles Away’ is beautifully despairing whilst the last hurrah, ‘Death Of A Man (Part III)’, seems to collapse in a state of resignation after making itself heard amongst howls of feedback. On an album characterised as much by brief sonic experiments as much as actual songs, there’s real skill here in keeping the creepiness at a consistently high level and ensuring the sonic themes segue into each other. So much so you’d be forgiven for believing the album had been imagined and then produced in the world’s most evil Victorian toy shop.